I’ve been participating in Relay for Life for 5 years and this year, I thought I would step it up and join my local event’s Committee. I am one of the two Online Chair’s for Relay for Life Skagit County! 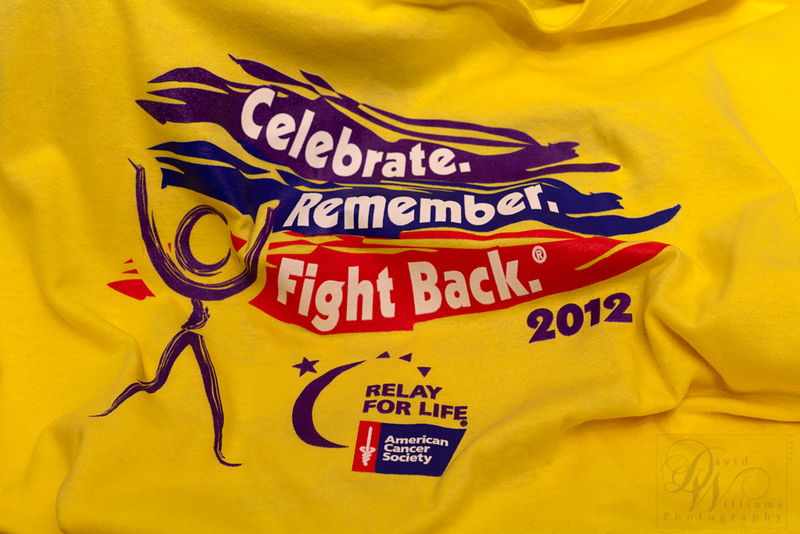 What is Relay for Life? Essentially, it’s where your community gets together to help raise money for The American Cancer Society by holding a walk-a-thon of sorts. Every team needs to have a team member on the track at all times and our event runs from 3:00 pm Saturday and ends at 9:00 am Sunday morning. Click >>here<< for more a much more detailed description. Like last year, I have included a link to my personal donation page…to donate or not, it’s up to you. To me, being able to work with such an AWESOME team of people to help kill cancer is all I need. I posted about last year’s event here called >>81 beads<<. Last year I walked 20.25 miles and of course, this year I plan on beating that!